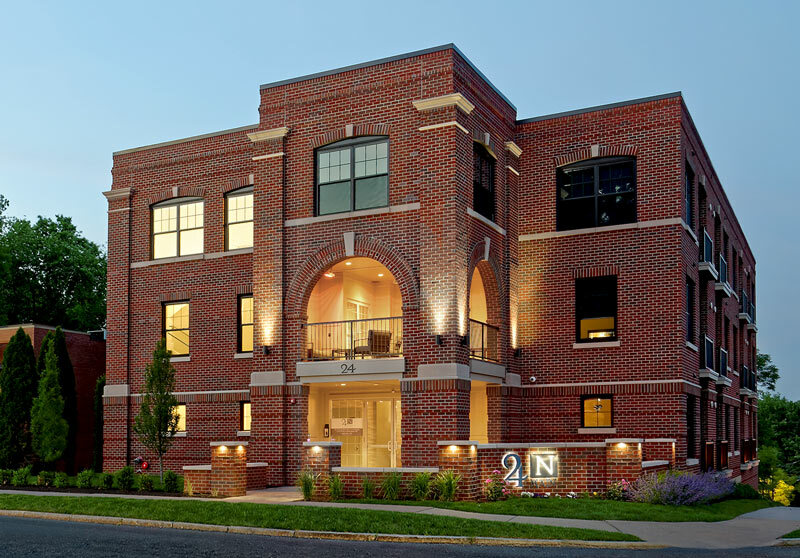 Comprised of 18 stylish flats, 24 N Main is West Hartford Center’s premier address for modern living. 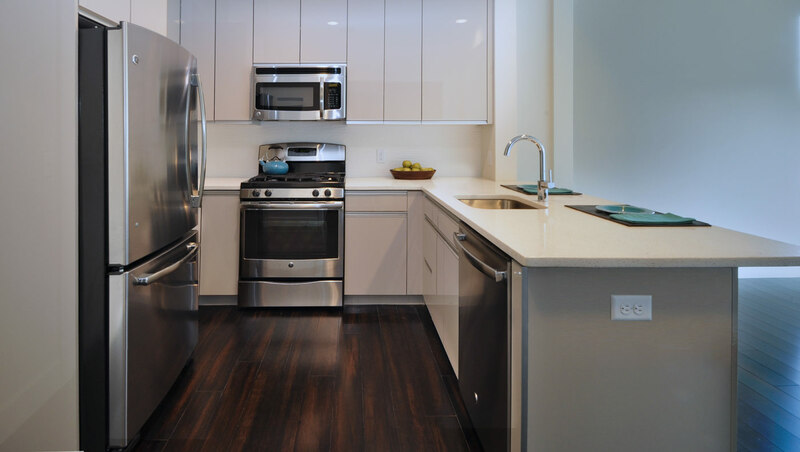 The sophisticated design of these one and two bedroom luxury rental apartments offers an opportunity for urban living in a traditionally suburban setting. Within its walls, you will find a building fitting of your discerning tastes. Design elements will please you. Functionality will satisfy you. Combined, you will find precisely what you have been looking for. Just outside, you will have all that West Hartford Center has to offer. Great restaurants, convenient shopping and easy access to transportation.